Gypsy Stash by Paula: Blessed . . . Mother's Day 2011 is Sunday, May 8th. Mom deserves something special! 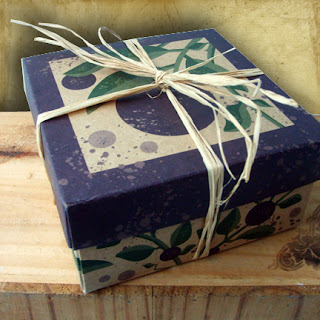 Surprise mom with a gift she is sure to love on Mothers Day. 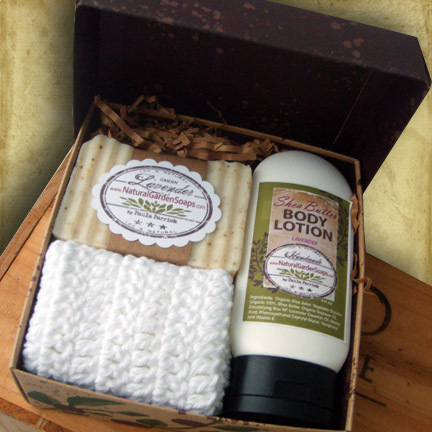 This All Natural Home Spa Gift Box filled with all natural bath products, a bar of aromatherapy soap, nourishing Shea Butter lotion and a crocheted washcloth in a gift box for a spa experience. Pure and natural, my soaps do not contain the harsh detergents or additives that are found in commercial soaps. Natural glycerin moisturizes your skin as you bathe. My soaps leave your skin silky smooth and touchable. A lovely handmade 100% cotton washcloth, perfect for anyone, any age. Who knew a crocheted cotton washcloth could be so soft! This washcloths is eco-friendly, beautiful handmade cotton washcloth great for washing and super absorbent. Shea Butter Body Lotion ~ Lavender or Unscented 4oz. This body lotion is enriched with Organic Shea Butter, Organic Aloe Juice, Vegetable Glycerin, Organic Soybean Oil and Vitamin E. Scented with a wonderful smell of lavender essential oil or unscented. This lotion is sure to leave your skin feeling soft, smooth and healthy, naturally. Chad, Destiny and I returned home late Sunday evening from Spring Fiesta in the Park this past weekend at Lake Eola Park in Orlando. We had our Natural Garden Soap’s booth setup on Eola Drive close by the children's playground. Oh yea, near the playground was a great location for Destiny our 9 year old daughter to enjoy playing. The weather was sunny and hot! After a week of rain, soaking up the sun at this family friendly event was what everyone had in mind and the event attracted large crowds on Saturday and Sunday. I know that I am blessed and very thankful for all of our sales and all of the interesting new people that I met over the weekend. Destiny and I enjoyed the show in Lake Eola Park taking advantage of the beautiful surroundings to walk around the show and the park. 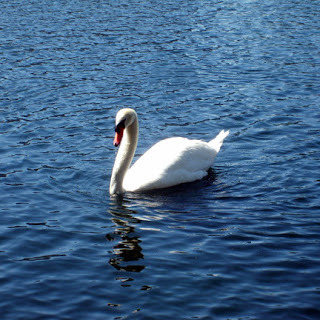 We strolled the walkway in the park that circles the lake and is .9 miles in length with amazing sites of swans, ducks, beautiful flowers and a spectacular view of downtown skyline. While exploring the booths at the show with many talented vendors and artists. 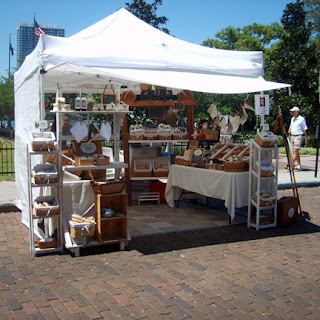 I stumbled upon a vendor that I would like to share with you. I would like to introduce you to Kim Morrison with Brown Owl Designs! 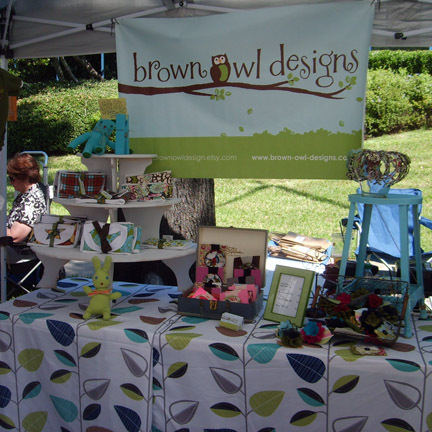 Brown Owl Designs is one momma who loves to create fun and functional items! 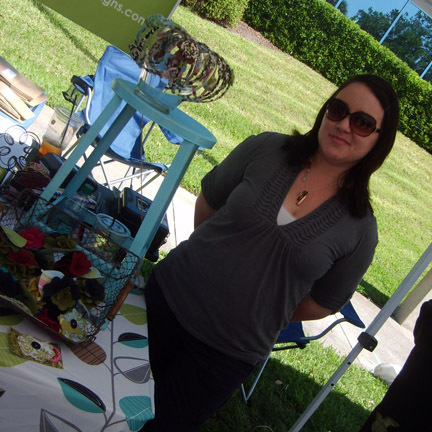 She rustles up quirky and fresh looks in clothing, accessories and home decor. 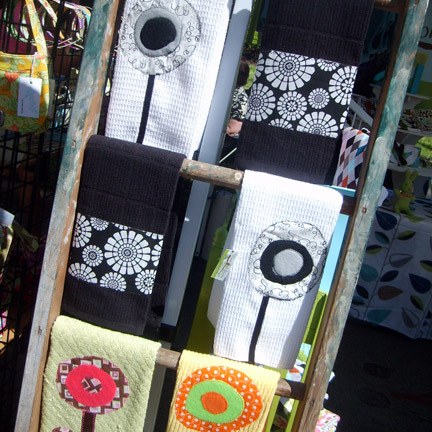 She strives to create fun, useful items that are modern, whimsical and affordable! You are sure to find that little something you've been searching for or just have to own! 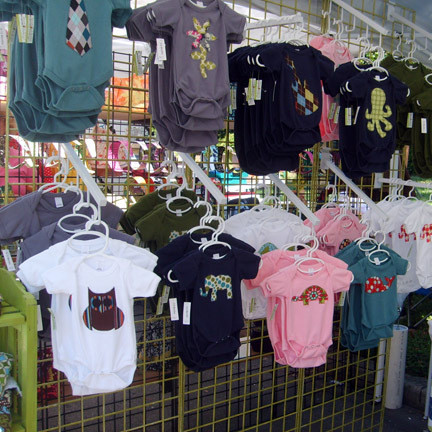 She offers an adorable line of onesies and toddler tees! 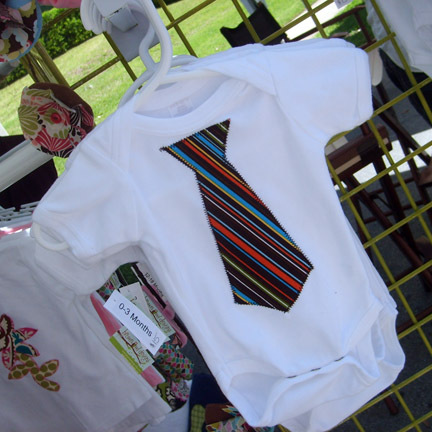 She also has available baby gift sets and now NEW to her online shop....Women's tees! The women t-shirts are absolutely adorable with a handcrafted pin for an embellishment. Post a comment or share your thoughts here for a chance to win this blog giveaway, this lovely "Handmade Soap Boxed Gift Set"! Drawing is April 30th ~ Good Luck! Paula, I was in Orlando last weekend, but didn't have time to make it to the park for the show. The weather was gorgeous. Your booth looks great. Glad you posted pics. I hope to catch up with you and see your products at a show soon. Email me your show schedule if you have a chance. 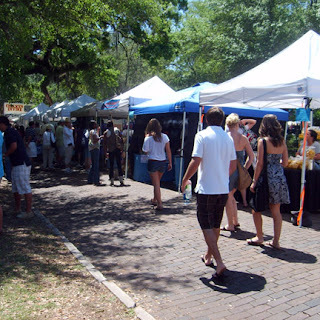 Becky, I will be in the Orlando area again this coming weekend for The 2011 Great American Pie Festival. 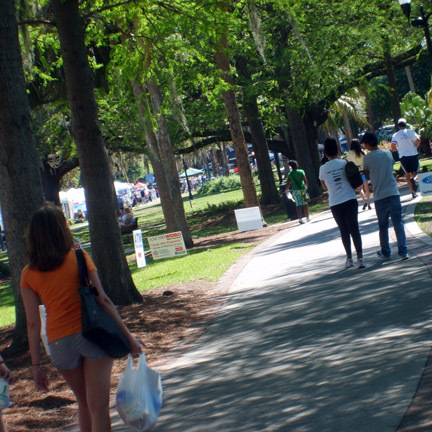 The event is taking place Saturday and Sunday at Lakeside Park, Celebration, Florida. I would love for you to stop in my booth and visit. Check out my website at www.naturalgardensoaps.com on the new events page for coming shows. Oops, I thought I was a follower! Now I am:) Your blog is beautiful! Can't wait to see you at the Pie Festival! 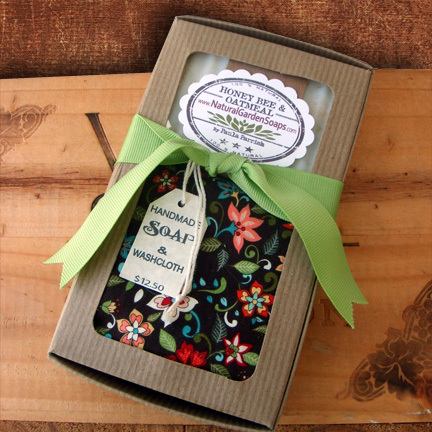 Planning on picking up one of your lovely goodies for my sister:) Your Mother's Day gift set is so pretty! Now back to sewing...so much to do to finish getting ready for the Festival! Wow Paula! Your soaps are amazing!!!! What a beautiful site and blog you have for them!!!!! Just beautiful!!! We saw Kim's booth while we visited the Fiesta. Adorable stuff!! Thanks so much for following RobinLK... I try to mix things up so there's a little bit of something for many folks. *hugs* from Orlando... enjoy the Pie Festival. Thanks for taking the time to stop in and leave a comment on my blog. We had a wonderful day today at the Pie Fest. Although all day today the hot plus steamy weather felt a lot like summer time and not spring. 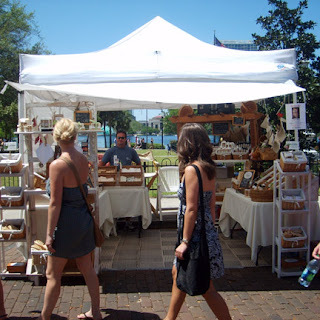 Hi Paula, my daughter and I visited your booth last weekend at Lake Eola and loved all your beautiful products. 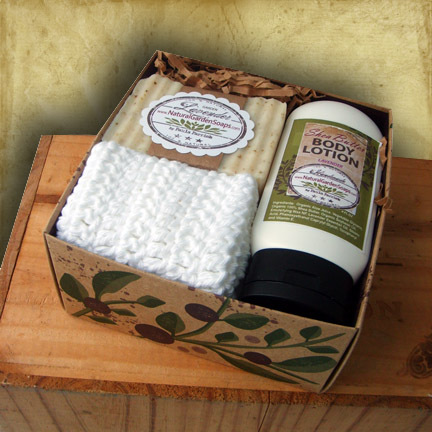 We each purchased the soap, tray & wash cloth set and love it. I am so happy that you and your daughter are enjoying my soap. Thanks for checking out my blog and leaving a comment. Just wanted to say how happy I am with the soap and lavender body lotion I purchased from you at the Pie Festival last weekend. I have used other homemade soaps and by far yours is the best I have found. Love the lotion too. I will definately be purchasing more. Thanks so much for stopping by! I truly jumping for joy that you love my products. Let's stay in touch.